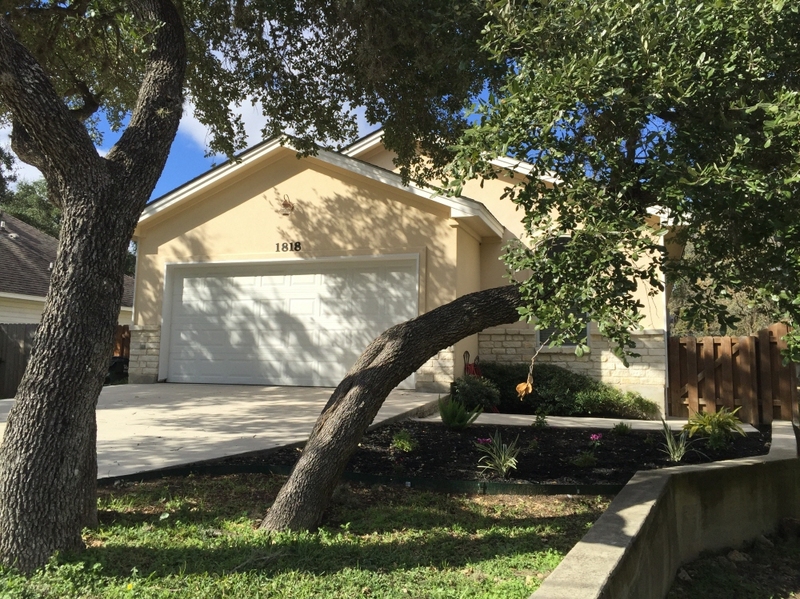 Wonderful opportunity to live in a newer home near Texas State University and Crockett Elementary. Charming 3 bed 2 bath home. Completely renovated, nice fenced back yard, two car garage, hard surface floors, upgraded appliances and central heat and air conditioning.